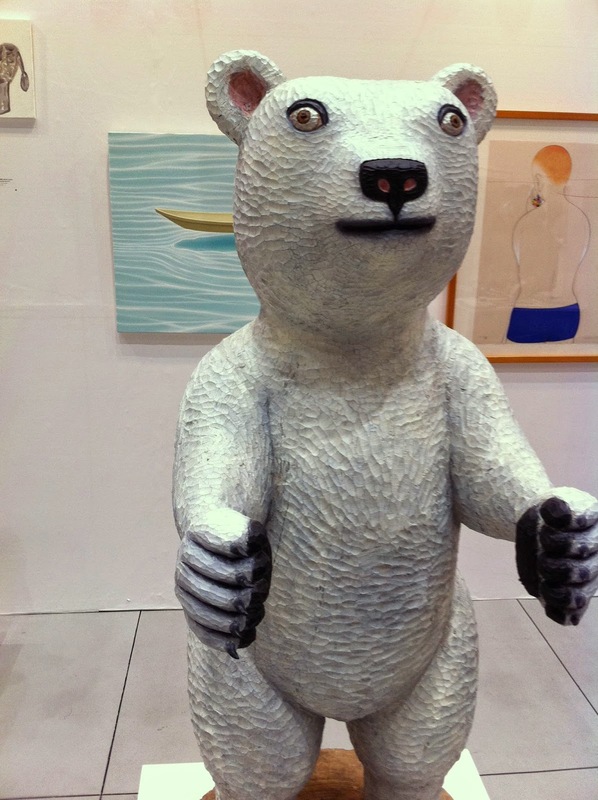 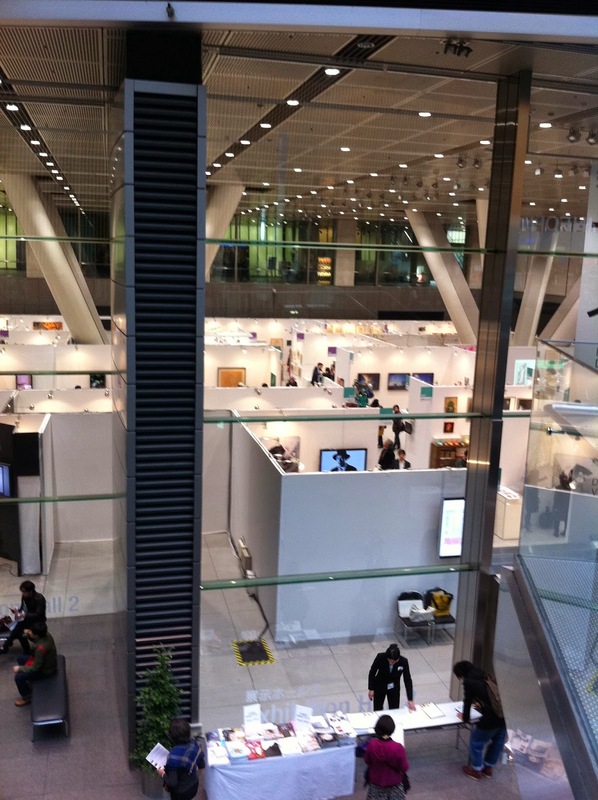 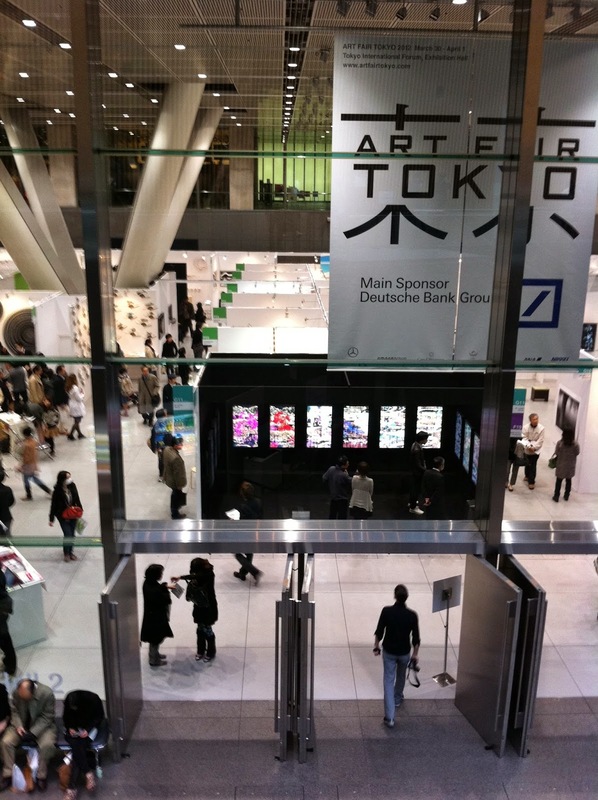 A great showing by galleries from all over Asia and the western Pacific. 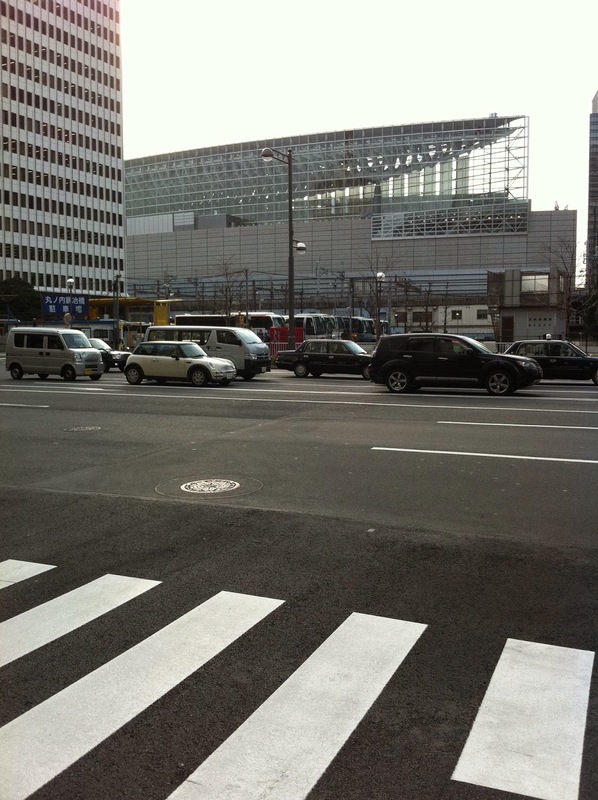 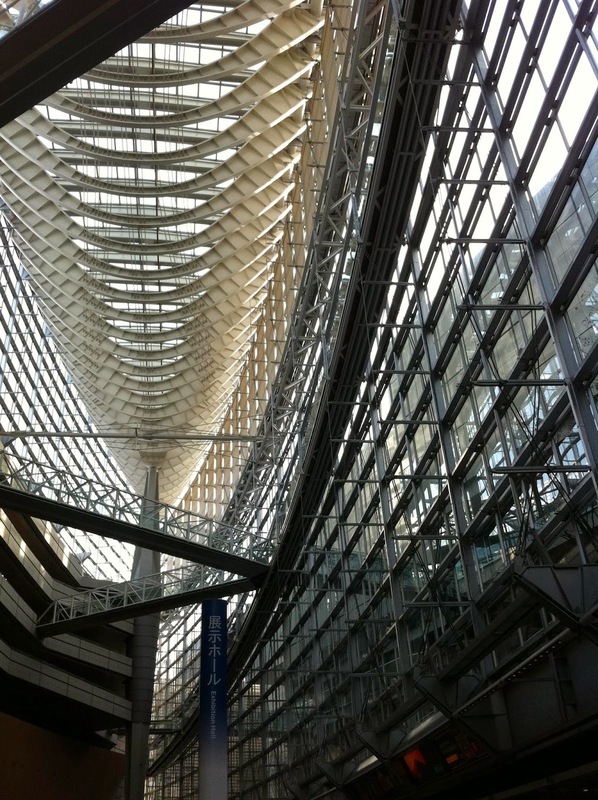 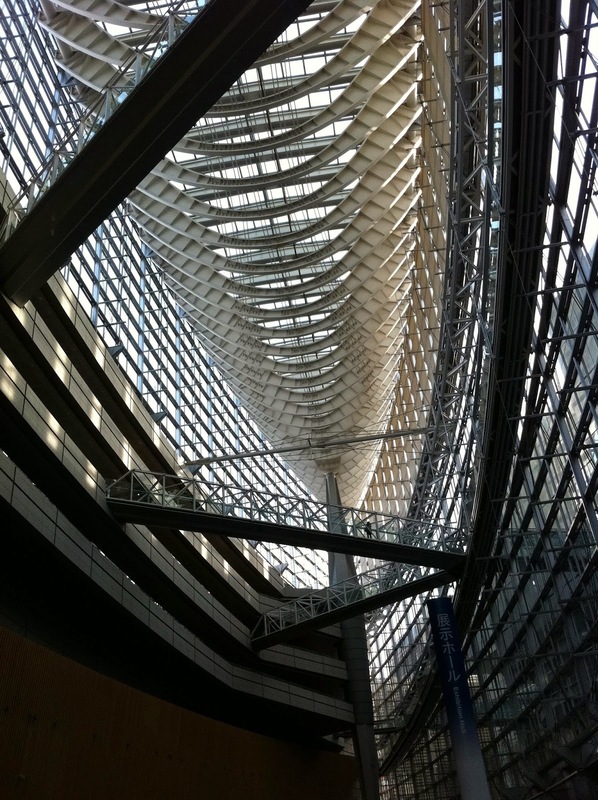 But perhaps more interesting was the building itself - the Tokyo International Forum, better known as the Glass Building. 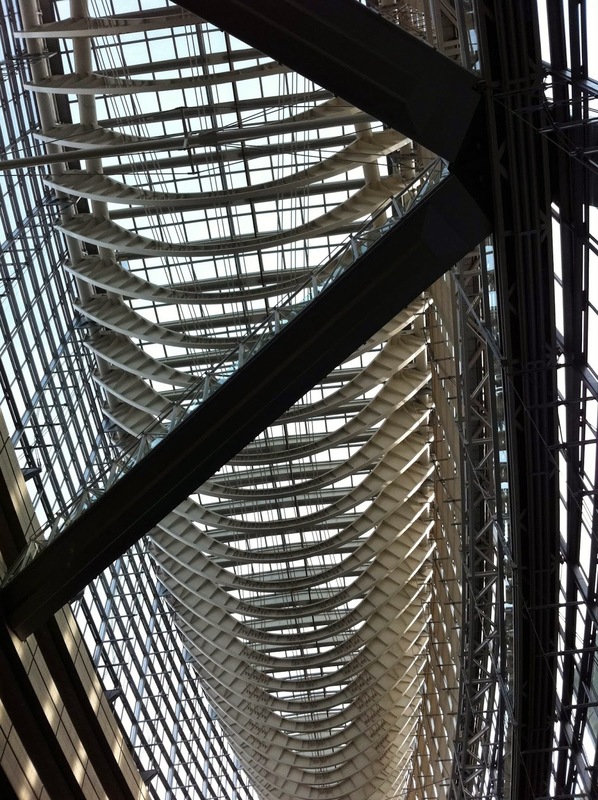 It is built around a huge glass atrium that has the shape of a boat.